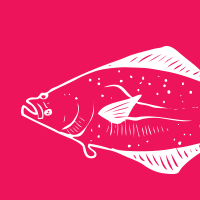 Halibut is a secure, RPC-based communication framework. Like WCF and similar frameworks, Halibut uses a simple request/response based programming model. However, unlike other request/response frameworks, the transport layer can be configured to allow either party to be a TCP listener or TCP client.